What a great information you share from all of us. Actually, your right about that. You need to find a trustworthy person for this training session because dogs are too precious to everyone especially for a dog lover like me and you as well. Thanks, Gustavo! Nice to meet fellow dog lovers and animal advocates! Cheers to you and your inquisitive canine! Hi Priscila, thanks for taking the time to read and comment. Glad to hear our post sparked some inquisitiveness in you. Cheers and woofs! I do like that the article reminds reader to ask about the trainer’s education. 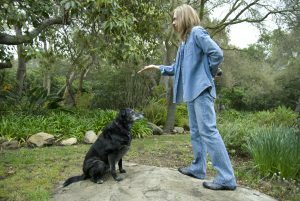 After all, you will want to make sure that you are choosing the right dog trainer to meet your needs. 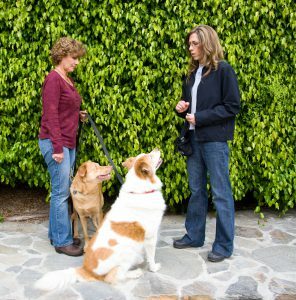 A part of that involves making sure that they have received the proper education for teaching dogs such as your own.